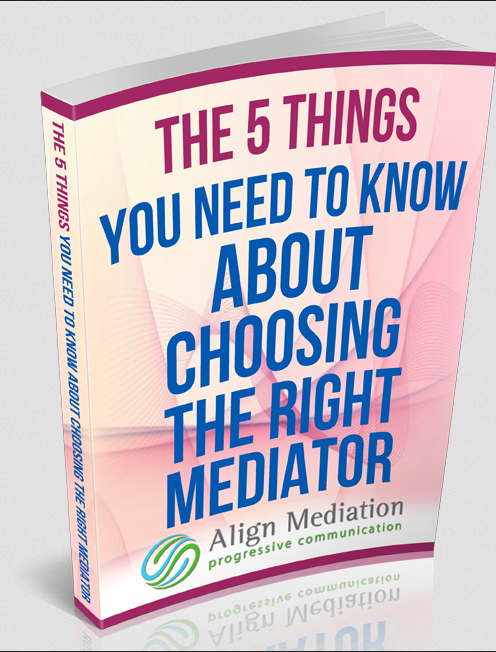 Training to become a mediator can be a daunting task, if you’re not in the right place that is. Training to become an accredited mediator involves investing your time, money and effort. The quality of the training you receive will have a direct impact on your success as a professional mediator. Your choice of training provider is therefore crucial. 1. We have a 100% recommendation rate. A training course is only as good as those who have attended say it is. Owing to a recent survey we carried out amongst those who have completed their training with us, we have been given a 100% recommendation rate. 2. We’re the only mediation training provider to offer you a FREE Lifetime Membership on our mediator panel after qualifying. This allows you to not only receive the best training, but actually start getting real work in the dispute resolution field once qualified. Our training course has been recognised as being of the highest quality to provide you with a prestigious mediation qualification and the best standard of training. Of all the accredited mediation training providers in the UK, our course is one of the most competitively priced, meaning you get the highest quality, at the best price! 5. Our distance learning training course. Our hugely popular distance learning mediation training course is the ONLY course of its kind that provides you with a professional, accredited qualification in mediation. 1. Does your course provide me with a recognised, professional qualification in mediation? Yes. Upon successful completion of either our residential or distance learning course, you are awarded the title of a fully qualified, accredited civil/commercial mediator. 2. Who are you accredited by? Align Mediation are accredited by the Civil Mediation Council and our training course is accredited by CPD Standards. 3. After completing your course, am I then able to go out and start mediating? undertake a couple of observations (shadowing a professional mediator) before you do so. 4. Do you help me to get work once qualified? Yes. Upon completing your training with us, we put you forward for observations with our mediators and you’re able to apply to become a member on our mediator panel. We can then put you forward for paid mediations.